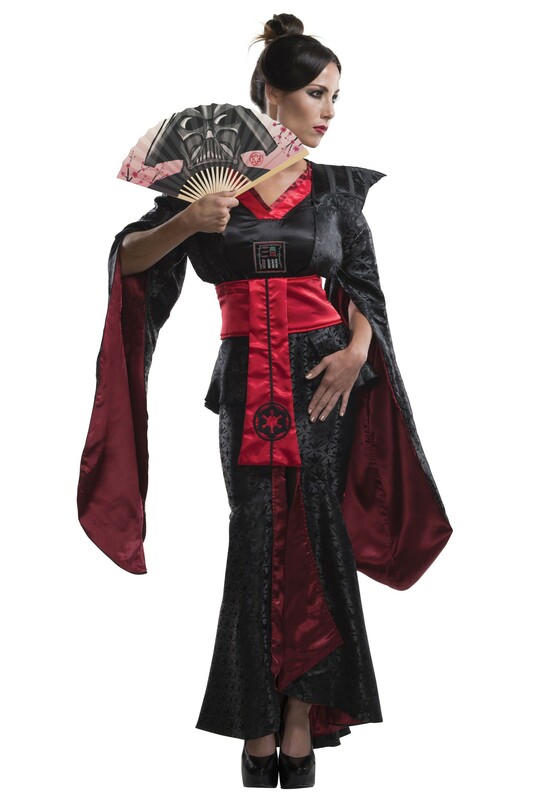 Show your affinty for Lord Vader with this awesome Kimono. 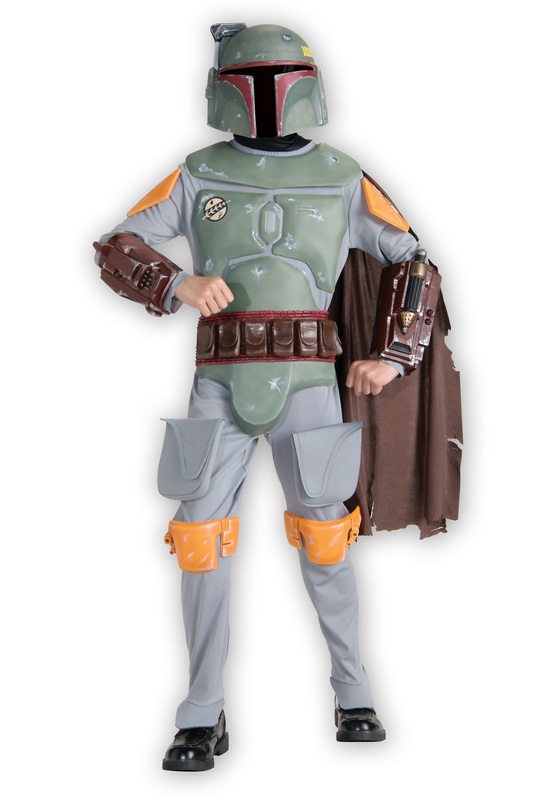 It’s just the kind of costume mashup that you’ve been looking for! 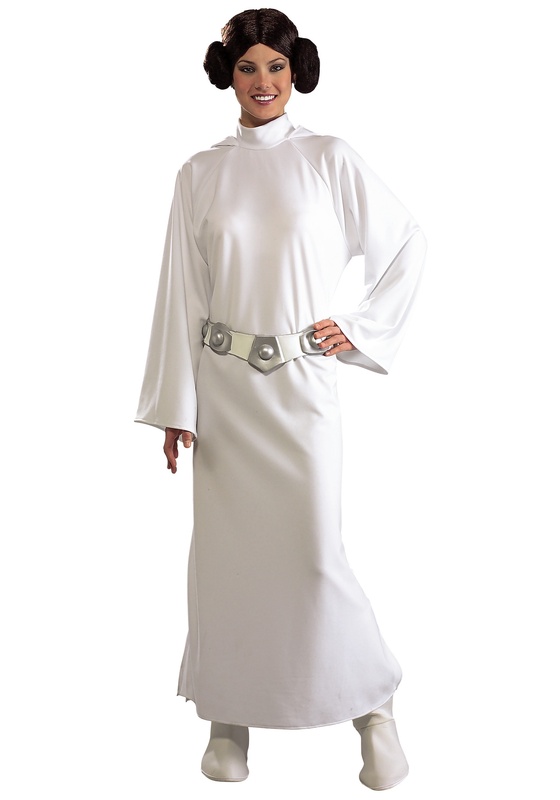 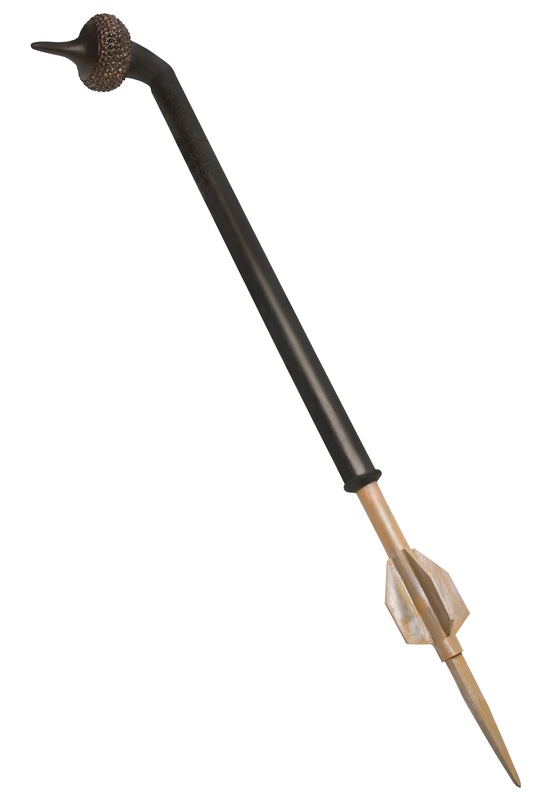 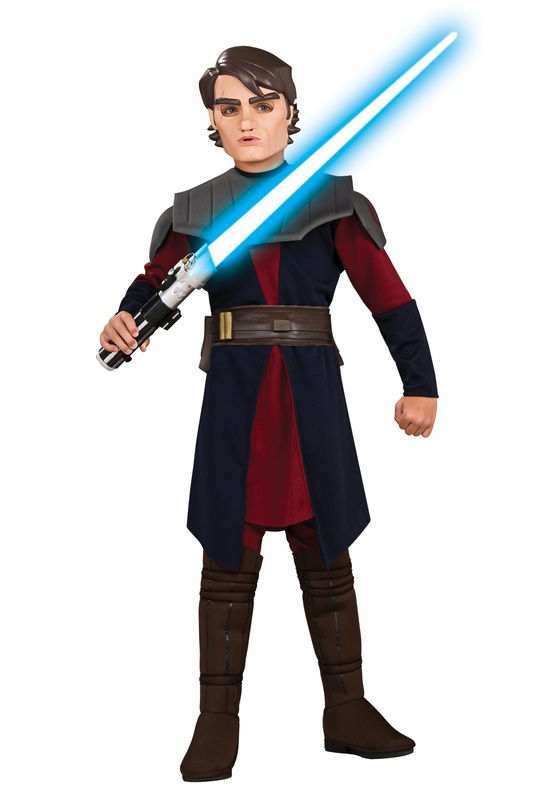 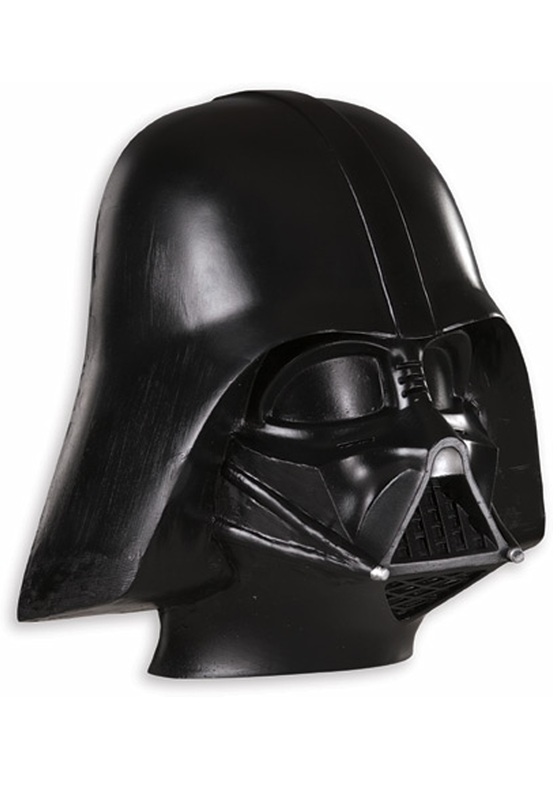 SKU: 578906358 Categories: Adult Star Wars Costumes, Star Wars Costumes. 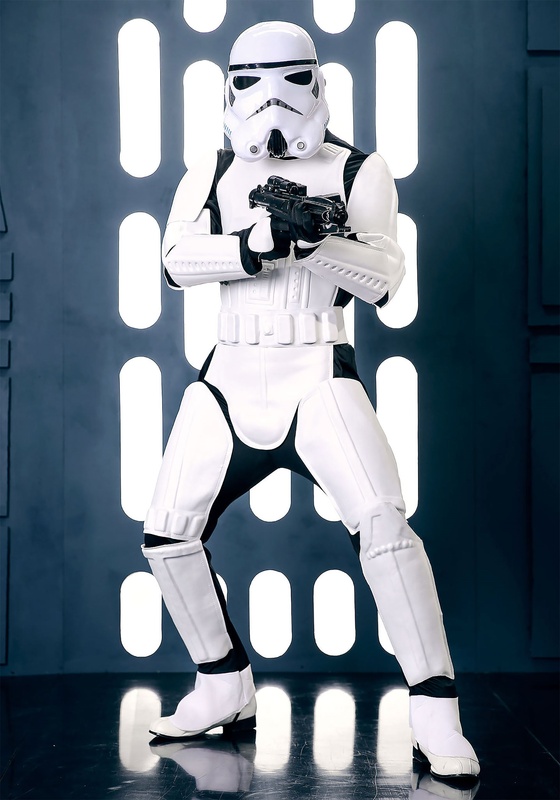 Are you into the whole idea of being a Sith Lord, but NOT into the idea of having cybernetic limbs or having to rely on a mechanical breathing apparatus to survive? 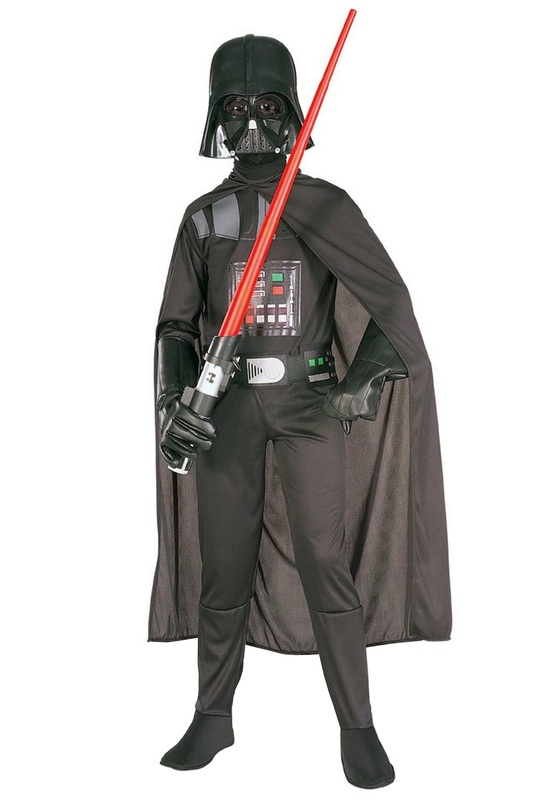 This Kimono Feudal Darth Vader Costume exudes the kind of Star Wars evil reminiscent of a Sith Lord, but it doesn’t require a tragic back story. 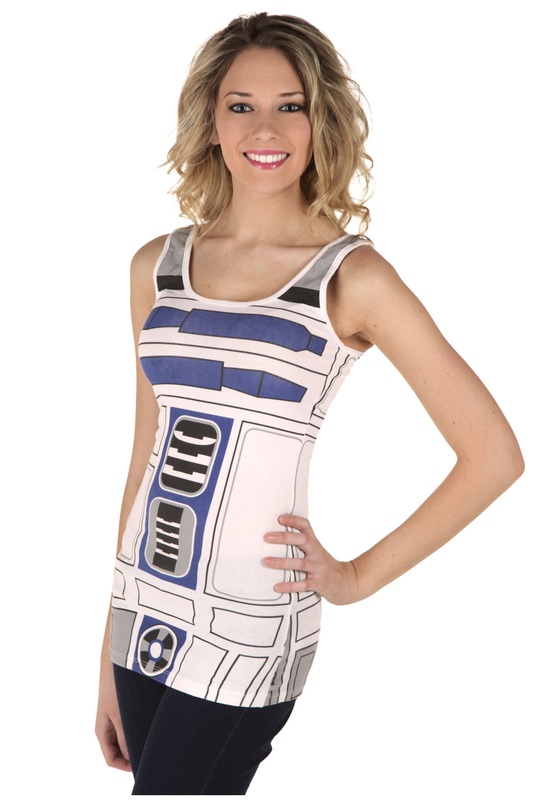 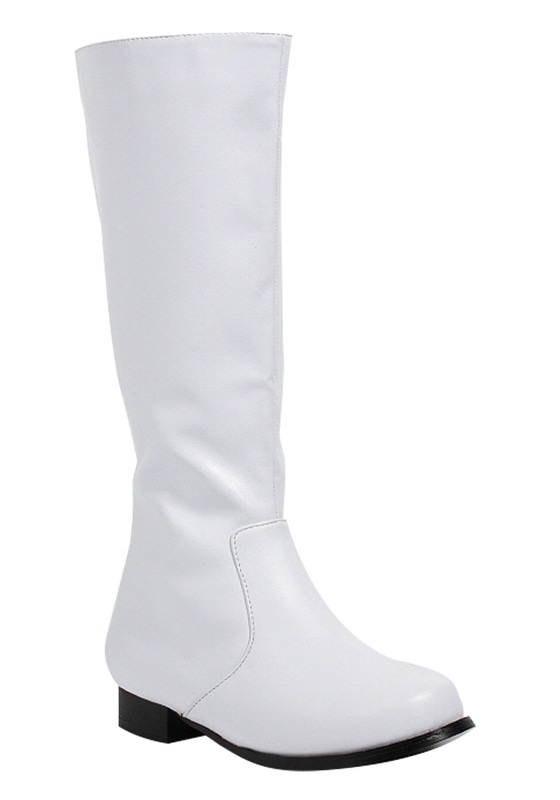 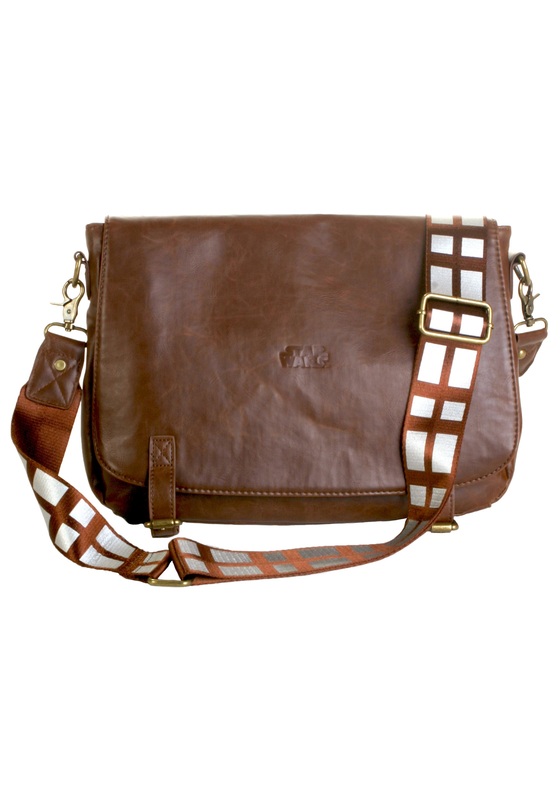 Also, it combines cute with evil, so you can look beautiful while you intimidate legions of Stormtroopers under your command.